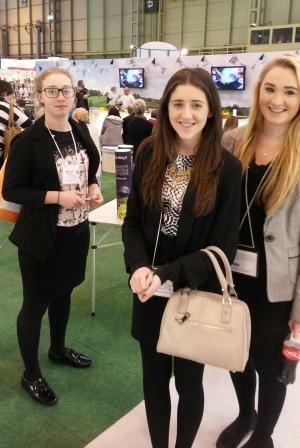 Lower Sixth Business Studies students were at the largest craft fair in Europe this week – The Spring Fair at the NEC in Birmingham. 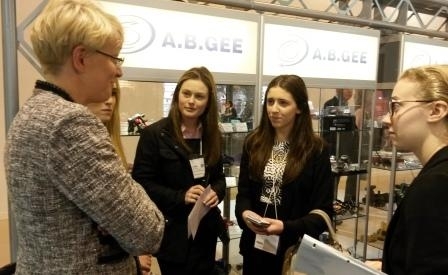 The trade fair attracts buyers and suppliers from around the world. Students have been asked by Spar Distribution to select products for sale in their Spar stores, petrol stations and their internet site. 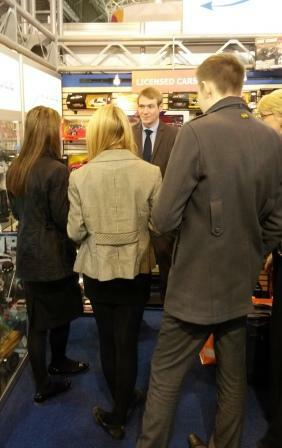 The students had a unique and unmissable opportunity to negotiate cost prices with suppliers and search for innovative retail and online products. Invaluable experience has been gained by the students and it will help to set them apart when they come to complete UCAS forms and or apply for future jobs! Our tremendous thanks go to Fiona and Brandon the two staff from Spar who imparted a wealth of knowledge and advice to the students.